To ensure stable and secure block production, we maintain high-performance hardware with the best security experts. We provide the optimal infrastructure for DApp developers. 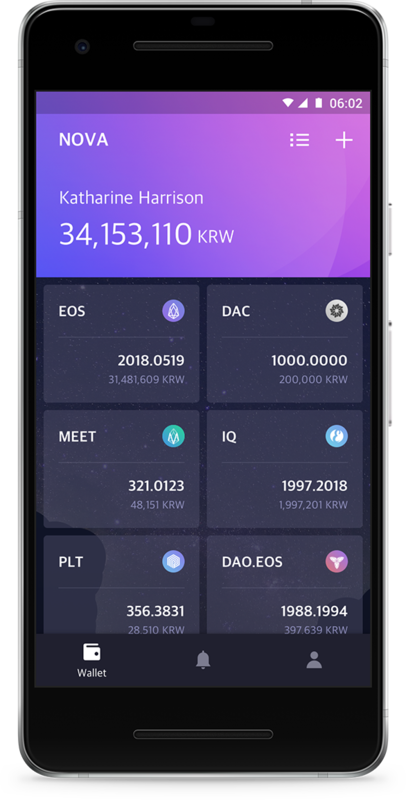 Based on the past experience of the killer service EOSscan.io, EOSYS designs, supports and invests in EOS based DApps. Moreover, we activate the EOS ecosystem by holding hackathons for developers and various meetups for students. EOSYS is dedicated to community building in collaboration with other BPCs, and every action "in EOSYS way" will be open and transparent. To engage more people in EOS ecosystem, we run and support an external research group EOS Evangelist Group. We continue the research in collaboration with other BP candidates and every activity will be open and transparent. EOSYS is developing and investing in various projects. 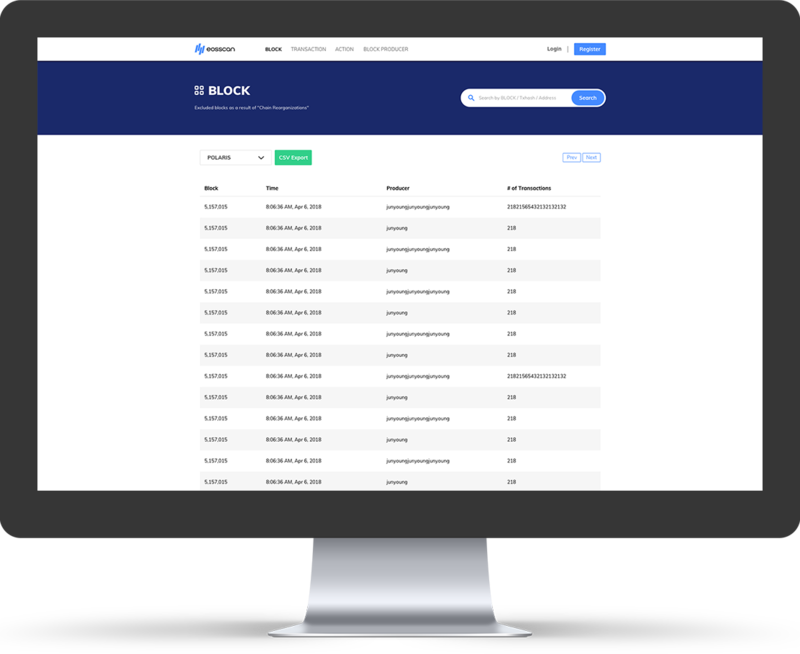 EOSScan, loved by EOS community since June 2017, will be reborn into Block Explorer. Look forward to meet brand-new EOSscan with user-friendly UX/UI! NOVA wallet will be a EOS-based wallet that supports fast and easy transactions. Not only an additional layer will be added to enhance security, but also various services such as airdrop participation will be provided! 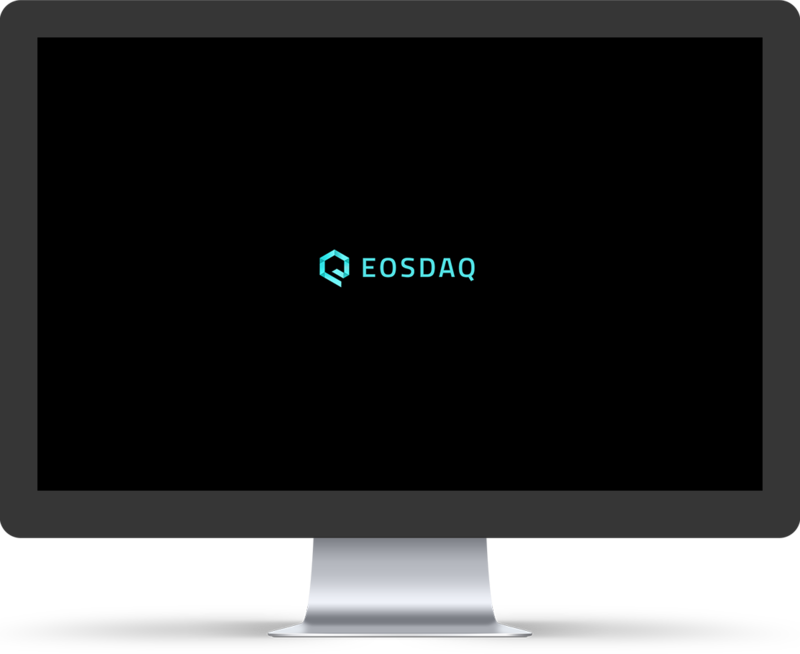 World's first EOS based Decentralized exchange (DEX) invested and nurtured by EOSYS, various EOS based tokens will be listed and traded! World's first EOS based decentralized crowdfunding platform invested and nurtured by EOSYS, it will be a hub for numerous EOS project, ICO and funding. venture capitalist DSC, and international architect & artist group Planning Korea. Related news updated by EOSYS and translated content produced by EOS (EOSYS Translate Group) will be uploaded. Excellent experts from various fields are gathered around Charles Pyo, who first recognized the possibility of EOS. All members of EOSYS are dedicated to vitalize EOS ecosystem, and preparing for optimal block production. 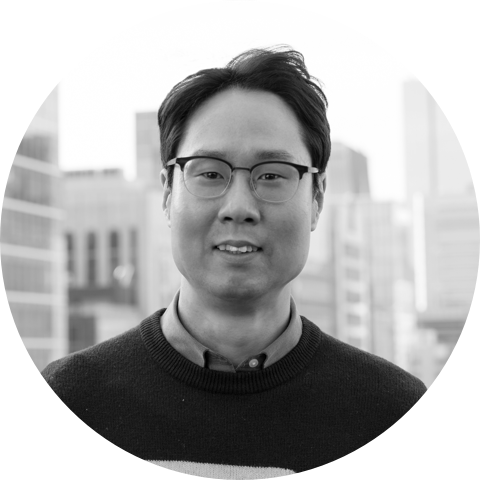 As a leading serial entrepreneur in Korea, he is one of the early EOS supporters who recognized and shared the value of EOS with Korean community. He developed EOSscan.io, which has been used by EOS investors all over the world since June 2017. 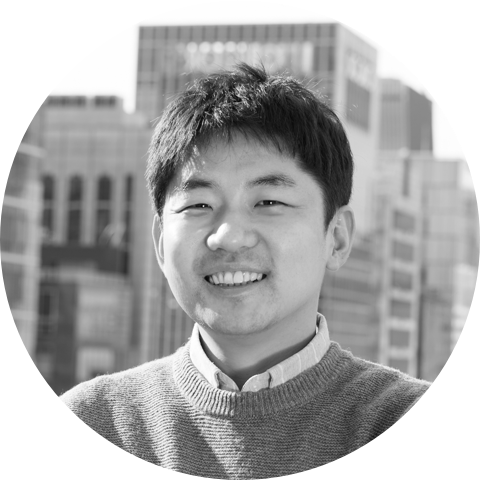 Currently, he leads EOSYS, the first EOS BP Candidate in Korea, and contributes to vitalizing the EOS ecosystem. In the past, he founded Wizard Works and was nominated as BusinessWeek's 25 young entrepreneurs representing Asia. 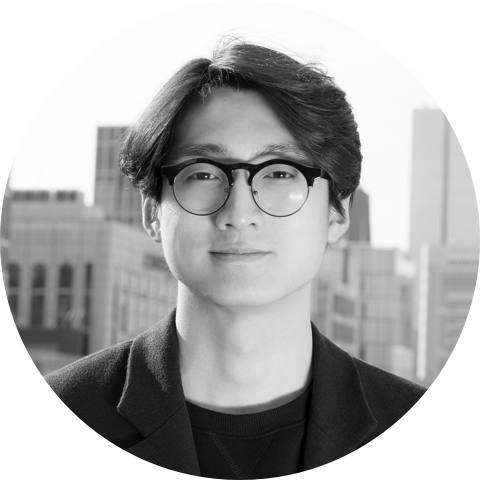 Currently, he is the founder and chairman of Kblock (Korea Blockchain Business Research Association). He majored in Journalism and Business at Yonsei University. He leads system development and manages the infrastructure of EOSYS to guarantee secure and stable block production. In the past, he worked as a software engineer at Google and a senior engineer at Skelter Labs, an AI startup. He studied computer science at Seoul National University. He is responsible for software engineering at EOSYS. He has experience in developing cryptocurrency trading dashboards for professional traders. He graduated from Seoul National University, Electrical and Computer Engineering and gained hands-on experiences at Hyundai Motor Company. She leads EOS Evangelist Group, helping EOS ecosystem thrive. She has been conducting researches on EOS and writing with opinion leaders. In the past, she managed UX projects with global companies. 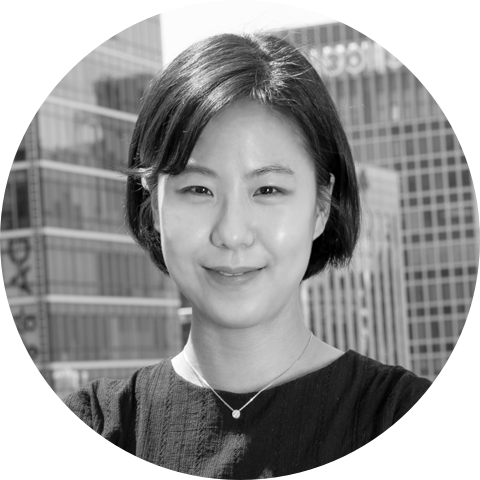 She got a masters degree in Cognitive Science from Yonsei University, HCI Lab. 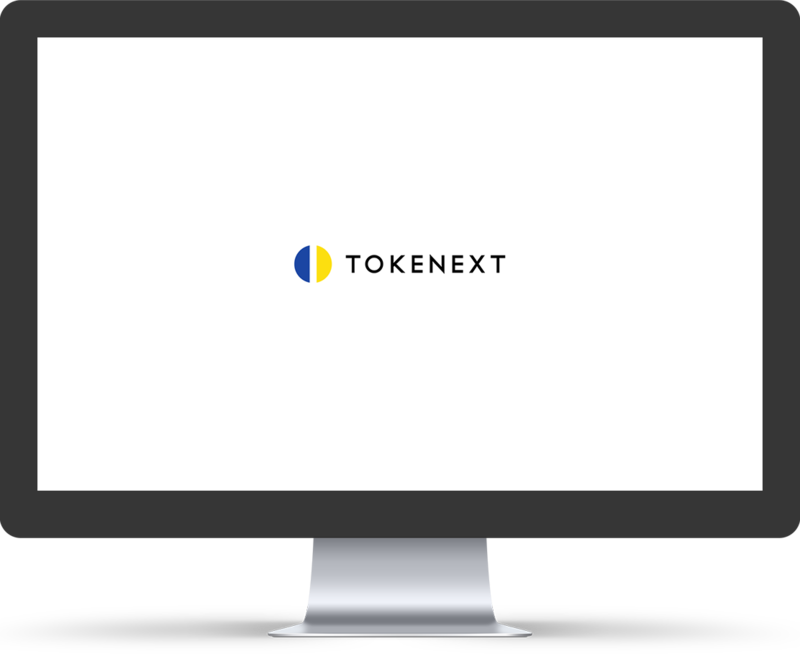 He creates native contents to introduce the vision of EOS and blockchain technology. He has gained experiences as a producer at notable broadcasting companies such as NGC, Al-Arabiya, and MBC. He majored in Journalism and Business at Yonsei University. He manages general design and UIs of EOSYS. With his outstanding skills, he designs EOSYS as a brand. He has past experiences in marketing and design projects at several startups. 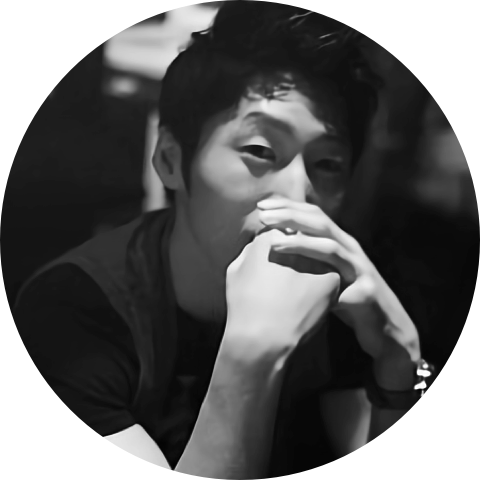 He graduated from Korea University, Sociology and Philosophy. 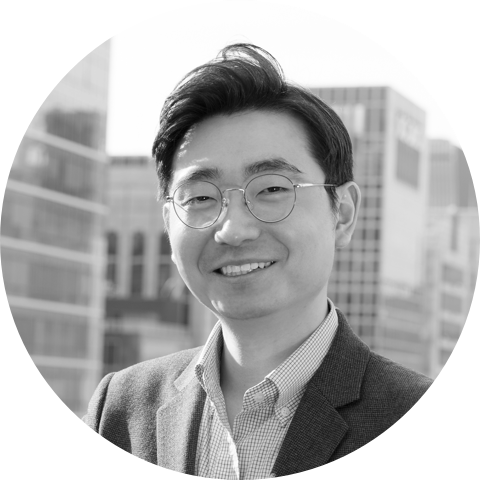 He is an advisor of EOSYS and co-founder of KOREOS, the biggest EOS community in Korea. As an influential community builder, he is managing several projects in pursuit of creative business models. 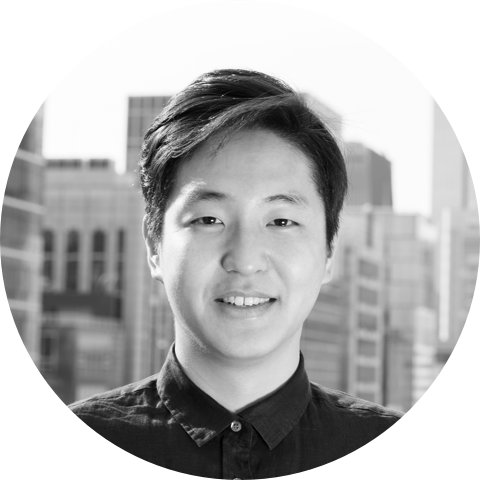 Also, he manages a blockchain-based SNS, APPICS. 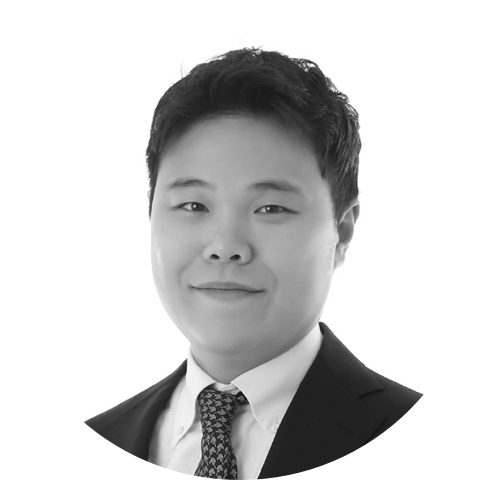 He is a legal advisor of EOSYS and works as a partner at Joowon Law. He has been giving legal advice on blockchain projects. Also, he is an opinion leader of a blockchain media Decenter and a research group Kblock. He got J.D. from Seoul National University and worked at Shin & Kim as an M&A legal expert. Take it as a newsletter.